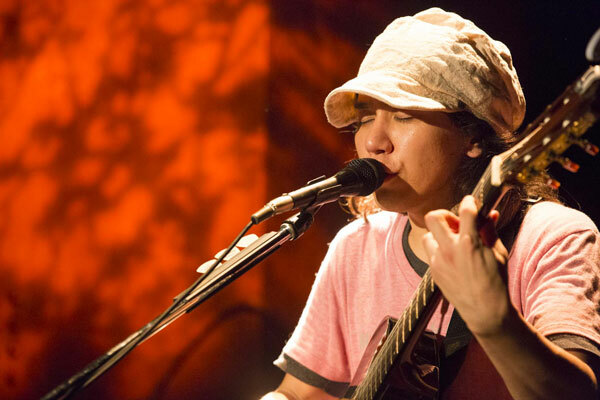 Hirotaka Mori is a singer-songwriter who was born in Kagoshima prefecture in 1976. He has an established reputation for his guitar cutting and creation of songs with particular attention toward the rhythm. He is currently holding performances entitled “mellow tones,” which have the concept of “relaxing at home and listening to music.” They are jam sessions centered upon band-type funk sound and rhythm.